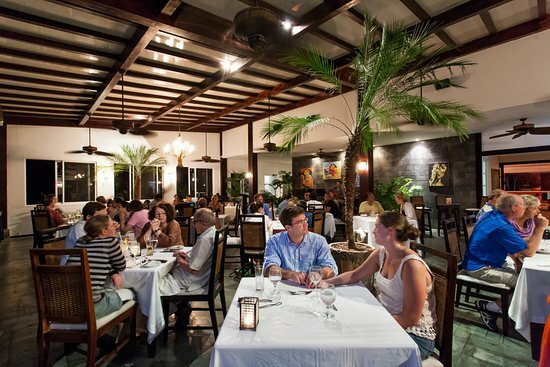 La Luna Restaurant at Gaia Hotel & Reserve is an excellent spot based in Manuel Antonio. It offers quality foods and drinks at reasonable prices. No matter whether you are fussy about your food; every food is made to meet every taste. 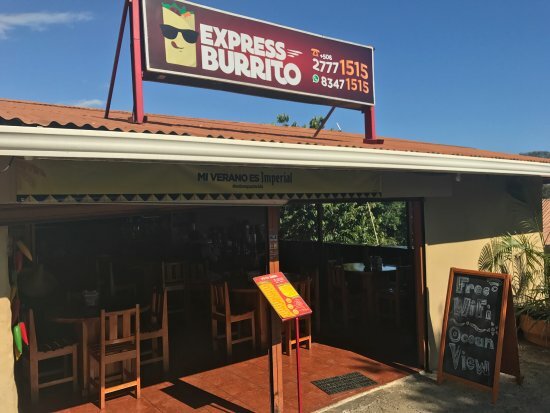 Since you are visiting a popular restaurant—an American and a Costa Rican spot—you need to make a reservation, and dress decently as you go. 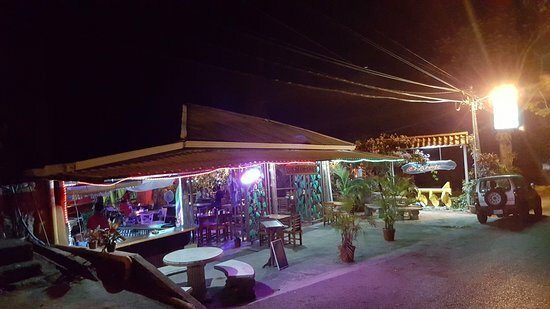 The menu consists of bread, ribs, mahi-mahi, pasta, plantains, tomatoes, shrimp, tuna tapas, churro, papaya soup, and much more. The seafood dishes are freshly cooked and beautifully presented. You can’t miss out on them. And since every food is yummy, you will have a hard time choosing yours. To whet your appetite, you can grab your favorite bread. You can then order the mahi-mahi accompanied with pasta as well as shrimp. Though it might seem to be a simple dish, its flavor will have your mouth watering; this is bound to stay in your memory. Plus, you will love that you can also get the most flavorful dirty martini. You can order tasty cocktails to accompany your meals. For a dessert, you can ask for chocolate cake. It’s the most flavorful cake ever. The staff is friendly and attentive to the clients. They attentively serve the visitors with excellent foods and drinks. After the meals, the staff even goes an extra mile: they offer every client with a complimentary ride from the hill down to the bus stop—you will love this golf cart ride. It’s a wonderful treat after unbeatable dishes. 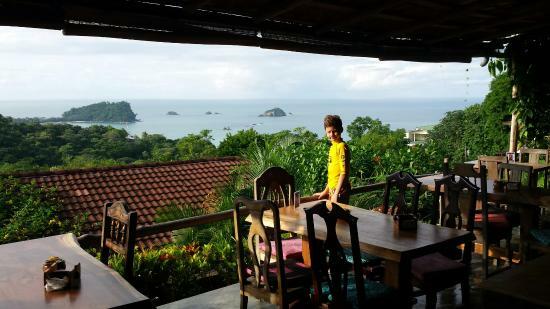 Emilio’s Cafe is an amazing, spacious restaurant located in Manuel Antonio National Park. The spot offers unbeatable daily meals for everyone. It is perfect for gatherings. So, you can take your friends with you. 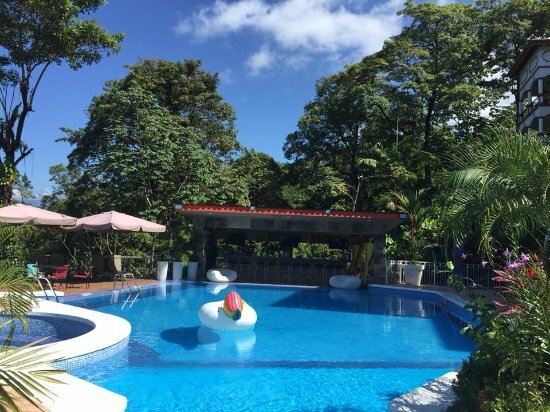 The menu provides the clients with great dishes, such as fish, falafel salad, brugatta, red snappers, plantains, omelette, French toast, cappuccinos, and much more. 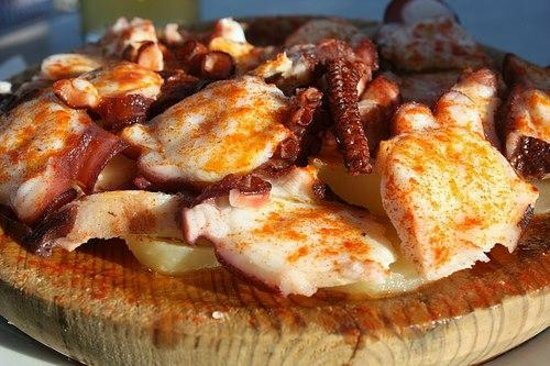 To whet your appetite, you can get the calamari with wedges. Due to its large portion, you may get satiated with it. So, you’d better ask for a smaller portion to save space for your entrée. If you order omelette, you’ll get it accompanied with veggies; if you love salad, you can choose between Mediterranean salad and falafel salad. Every meal is tasty; even those that don’t eat seafood are hooked; they find the fish amazing. You can get the fish prepared as you wish at an unbeatable fee. For example, you can either order tuna trio or poke tuna. 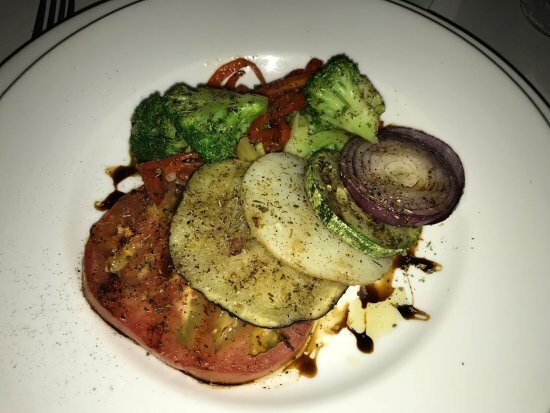 The grilled Red Snapper is also worth ordering. Then, you can end your meal with cake or with the key lime pie; they are wonderful desserts. The staff is very attentive and friendly. They take care of the clients by preparing their food accordingly and delivering it in a timely manner. Since each day has its specials, the clients are never bored with food; there is always something new for every visitor; the prices are very affordable.